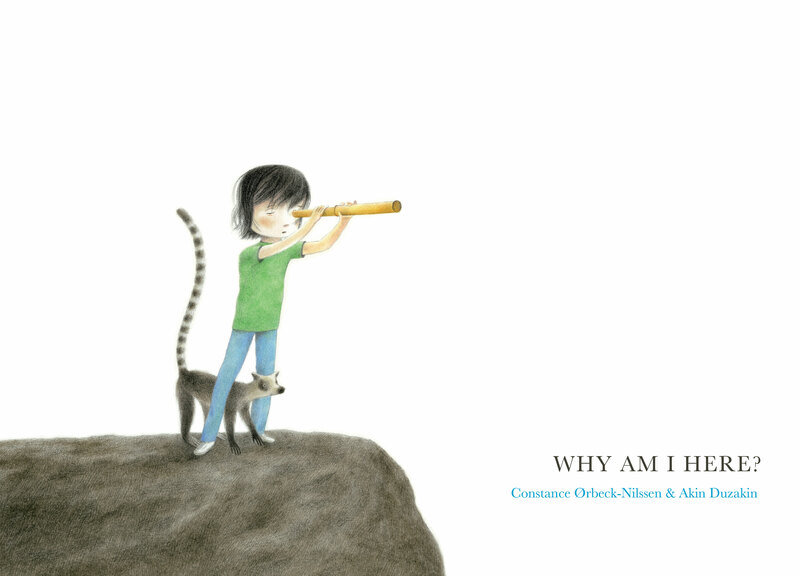 A Well-Mannered Young Wolf was reviewed in a Literary Kids post titled “Wolves beneath the Covers.” The reviewer says that “illustrator Matthieu Maudet’s latest collaboration with Leroy proves the combination is a winning match,” and “the story retains its wit and charm in translation” from the original French. 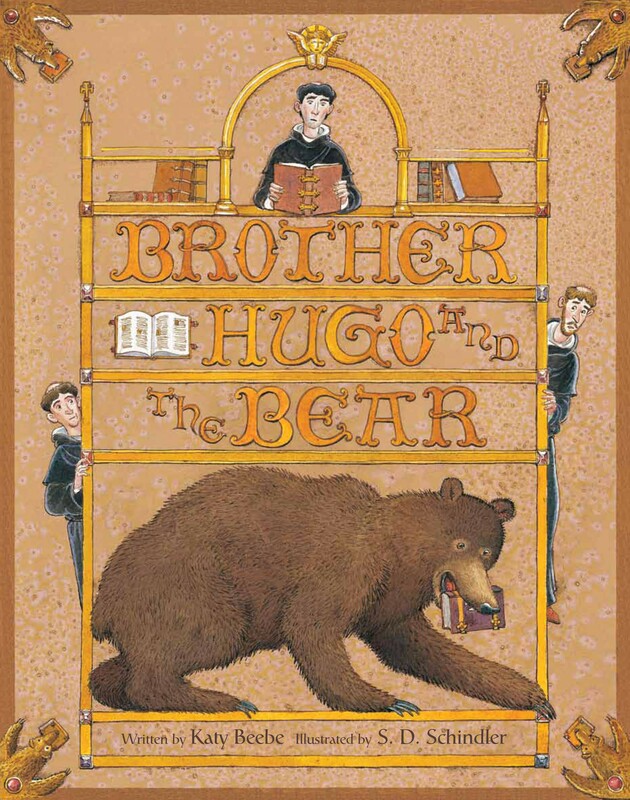 Brother Hugo and the Bear was featured in a collection of books about books on the Orange Marmalade blog, where Jill notes the book’s humor and gorgeous art, along with all the effortless learning about medieval customs and book-making packed into the book. Cynthia Grady, author of I Lay My Stitches Down, was interviewed by Bookology.